The black-or-white extremism of the medical monolith needs to be redacted in favor of a more nuanced view of oncogenesis—one where cancer represents a spectrum of deviation from the norm, where carcinogenesis is an adaptive response to a radically divergent environment from the one in which we evolved. 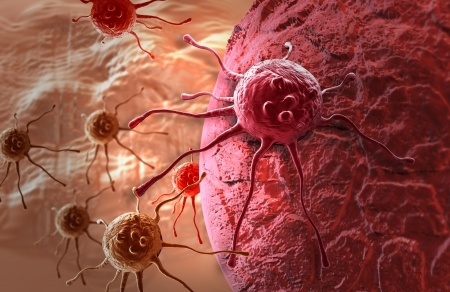 The medical industry is losing the cancer battle. Arm yourself with cancer-fighting nuts.